Singapore-based MVL Foundation Pte. Ltd. (Mass Vehicle Ledger, MVL) today (15 November) announced the launch of a new service in their blockchain-based ride-hailing application TADA called, TADA Taxi. With this move, about 2,000 taxi drivers have joined the existing fleet of drivers already registered on the TADA application. TADA customers now have the option to book taxis on the existing TADA application after updating it, and on a separate, dedicated taxi application, TADA Taxi, that’s available for download. 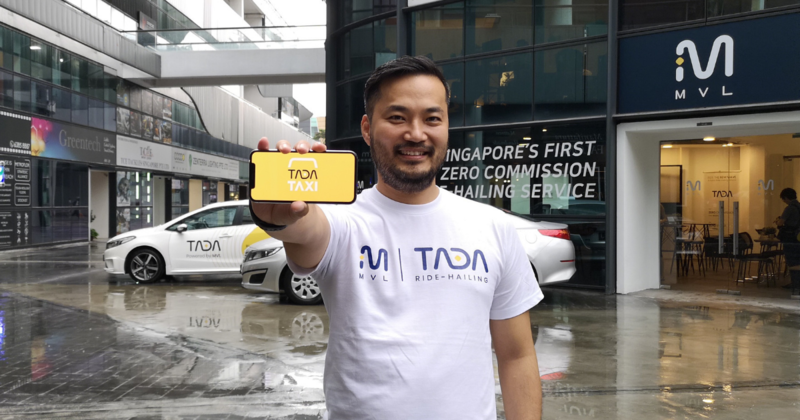 TADA Taxi came about as a way to provide more options for TADA users and is a collaboration between MVL and Singapore taxi companies. The news comes after MVL received the Third Party Taxi Booking Service Provider license from the Land Transport Authority (LTA) on 7 November, according to the statement. Like the regular TADA model, TADA Taxi will also operate on a zero-commission model and there will be no levy imposed on the booking fee set by respective taxi companies for drivers. MVL noted that demands from both commuters and drivers for more options are increasing as the industry develops, and commuters looking to book a taxi at a fair price have found it inconvenient due to the lack of app-based booking options. The statement highlighted the fact that taxi drivers, like private hire vehicle drivers, have also suffered lower earnings as they spend more time idling while looking for passengers. CEO of MVL, Kay Woo shared that this new service will reduce idling time for taxi drivers and cater to certain customers who prefer taxis over private-hire options. 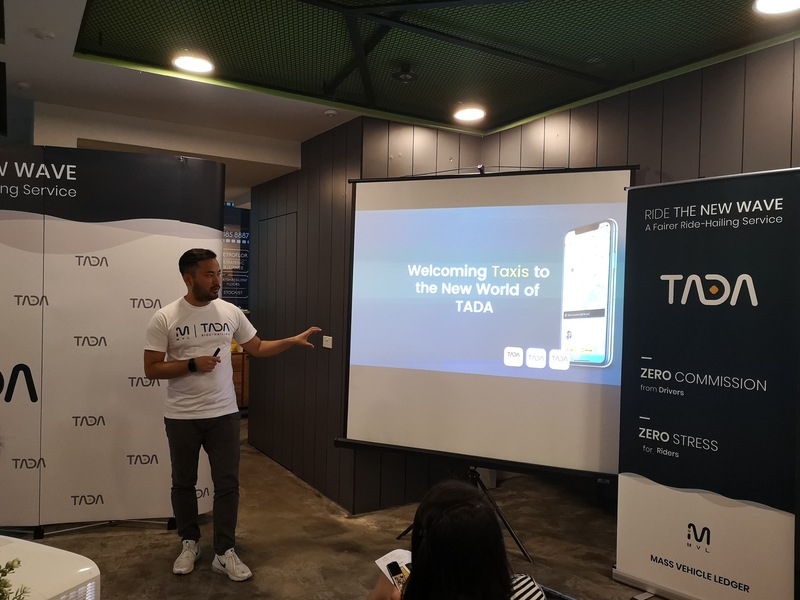 “MVL has recognised this gap in the industry, and we also want to support existing taxi drivers by giving them a ride-hailing platform of their own in the form of the TADA Taxi application so they can reach more riders,” he said. Managing Director of Premier Taxis Pte. Ltd., Lim Chong Boo welcomed the introduction of TADA Taxi, adding that this is in line with their “objectives to keep taxi fares affordable but yet rewarding for our business partners […] to meet commuter needs”. Echoing their positive sentiments, Centre Director of Singapore Taxi Academy, Tan How Ing added that TADA Taxi is one of the tools that every Vocational License holder at their training institution should learn to use. TADA has also implemented an instant cashout system for drivers straight to their bank accounts so they can enjoy their earnings immediately. Quoting the release, credit card transaction fees have also lowered to 3.4% with an additional 20 cents for AMEX cards, and 2.08% with an additional 20 cents for other credit cards.